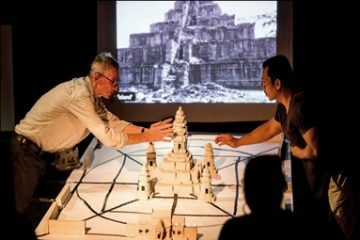 Trek through a lush green landscape of rice paddies and mountains. 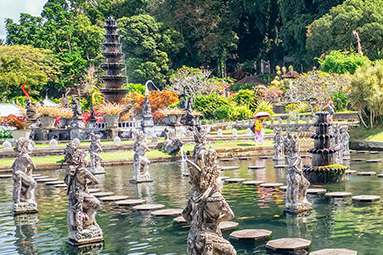 Discover gardens, pools and carvings at the holy Tirtagangga Water Palace. In the morning drive to East Bali to visit Tirtagangga Water Palace, which means ‘water from the Ganges’. 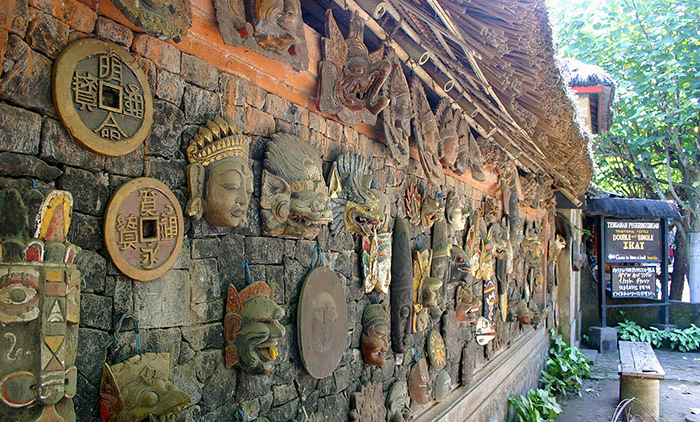 It is a site of some reverence for the Hindu Balinese. 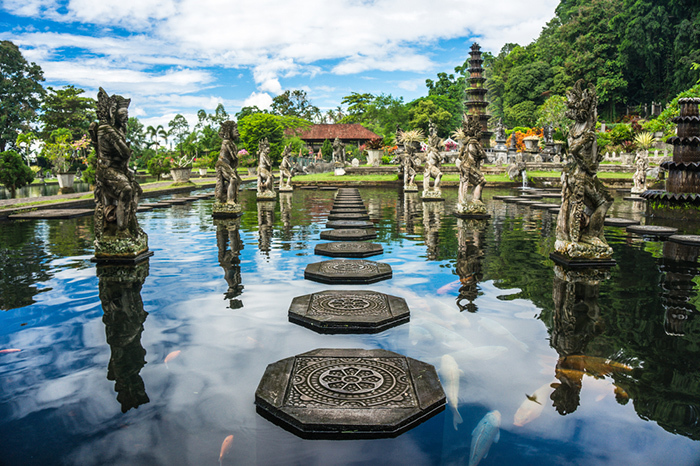 Tirtagangga is a maze of pools and fountains surrounded by a lush garden, stone carvings and statues. The one hectare complex was built in 1946 by the late King of Karangsem but was destroyed almost entirely by the eruption of nearby Mount Agung in 1963. 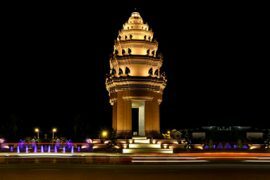 It has been lovingly re-built and restored and has an air of authentic royal magnificence. The centrepiece is an eleven tiered fountain. 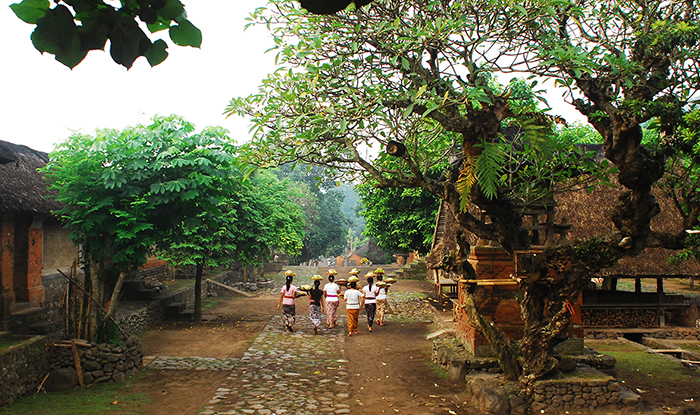 The area around Tirta Gangga is noted for its rice paddy terraces. Lunch will be at a location with stunning views. It is a restaurant promoting Balinese cuisine and culture, and works closely with the community, supporting local fishermen and farmers. The food is prepared using an authentic Balinese style kitchen, allowing the real flavours of Bali to shine. After lunch drive to a small village at Kastala. From here, start a 2.5 hour downhill trek to Tenganan Pagringsingan village. 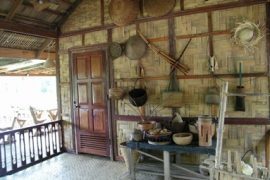 Enjoy the views of ricefields and mountains, and pass by local people working on the land. Continue through rainforest to the Temple of Origin. 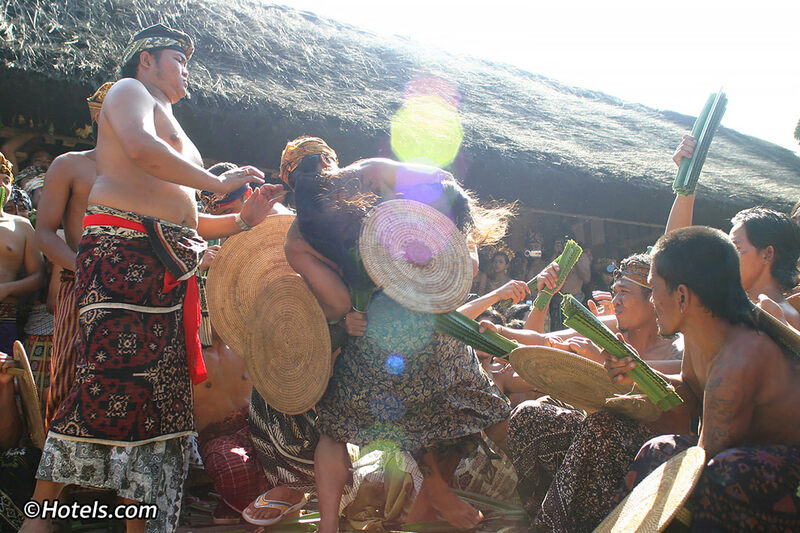 The community of Tenganan Pagringsingan descend from the pre-Majapahit kingdom in Bali. 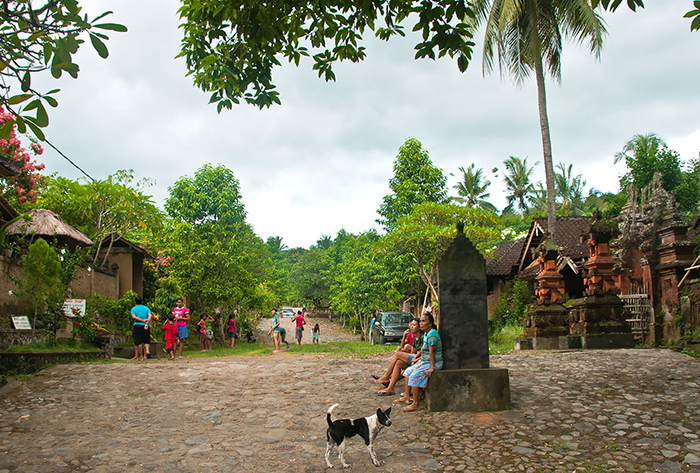 As an original Balinese village, there are strict rules. Only those born in the village can stay there and become full members of the community. Anyone who marries outside of the village has to leave. Their strict rules also apply to nature, and no one can cut down a tree without approval from the village head and community. Walk around the village while the guide explains the unique traditions of the village. Drive back to the hotel.